Modern day television has provided countless number of reality TV shows loved or hated by many. While some of these TV shows flopped big time when it comes to viewership, others have been produced in such a way that they captivated audiences across the globe, which in turn spurred the birth of franchises that have reached different countries in the world. Almost 15 years after Survivor launched the “reality TV” genre, various unscripted series began appearing in broadcast and cable networks. And suddenly, these shows started to dominate the schedules of various broadcasting networks, the same way MTV ditched music for the sake of reality TV. America’s Next Top Model, often called Top Model, is an American reality television series that provides models an opportunity to start a career in the modeling industry. Its premise was created with American supermodel Tyra Banks, who also serves as the show’s presenter and executive producer. The show employs a panel of judges, who will evaluate the progress of the participants throughout the competition. Tyra Banks, Kelly Cutrone, and J. Alexander are among the show’s current panel. A season of the show consists of 9 – 13 episodes with 10 – 14 participants. They will be judged weekly, according to their overall appearance, participation in the events and best shot from the week’s photo shoot. At the end of an episode, a contestant is eliminated, though there are rare cases when double eliminations happen. America’s Next Top Model was among the highest rated shows on UPN and was the highest-rated show on the CW from 2007 to 2010. In fact, during the 2011 – 2012 run of the series on The CW, advertisers paid an average of $61,315 for every 30-second slot. Last November 17, 2014, the show was renewed for its 22nd cycle. 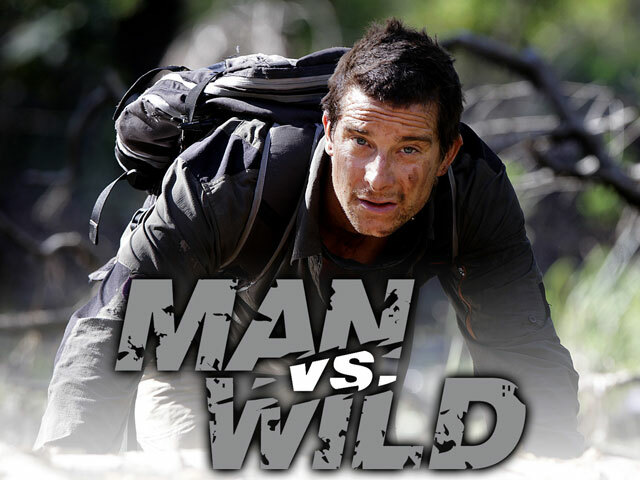 Also called Born Survivor: Bear Grylls, Survival Game, or Ultimate Survival, Man vs. Wild is a survival reality television series broadcast on the Discovery Channel and hosted by Bear Grylls. The series, which averaged 1.1 million viewers, premiered on November 10, 2006 with its pilot episode entitled, The Rockies. In every episode, Grylls is left stranded in a region. His efforts to survive and find a way back to civilization are documented by his film crew. In most cases, he creates a shelter in various wild terrains like forests and jungles. Prior to the 7 – 10 day shoot, the show’s host flies over the terrain and undergoes intensive survival briefings. He also spends two days on location to have an idea about the local conditions, the flora, and the fauna. In April 2008, Gryll and the network published a book about survival tips shared on the show. However, in March 2012, Discovery Channel ended its contract with Grylls because of contract disputes. The Real Housewives is a reality television series documenting the lives of a number of affluent housewives living in different regions across the country. Its first version was The Real Housewives of Orange County, which premiered in 2006. Its success has led to more spin-off series, including The Real Housewives of Atlanta in 2008, The Real Housewives of New Jersey in 2009, The Real Housewives of Beverly Hills in 2010, and The Real Housewives of Miami in 2011. 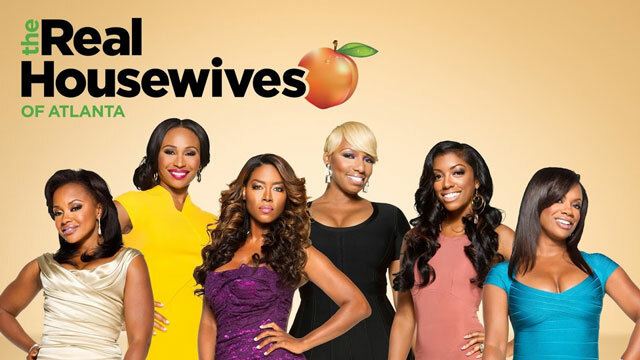 As of February 2014, The Real Housewives of Atlanta is recognized as the highest rated installment of the reality TV franchise with its first season having an average weekly viewership of 1.495 million. It is also considered Bravo network’s most-watched TV series. The Real Housewives and its subsequent installment have been very successful, not only in America, but in other countries all across the globe. Its first international version was broadcast in 2011, The Real Housewives of Athens. It was then followed by Me’usharot, or The Real Housewives of Israel. The Real Housewives of Cheshire, England’s version, is set to premiere in 2015. 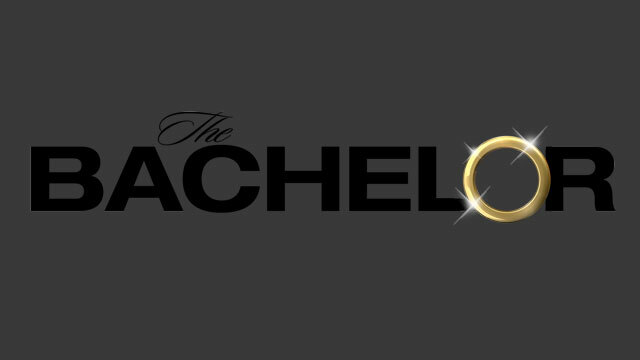 The Bachelor is an American reality TV dating game show hosted by Chris Harrison and directed by Mike Fleiss. It debuted on ABC in 2012. The series centers on a single and eligible bachelor, who is expected to choose a wife from a pool of romantic interests. During the run of the season, he chooses from the candidates and eliminates those he does not want to move forward. He will then propose marriage to his final selection. However, the show doesn’t always follow its designed structure. There are instances when variations are added, often causing drama and conflict. Episodes have been filmed in various cities all over the world, including the United States, New Zealand, England and Canada. 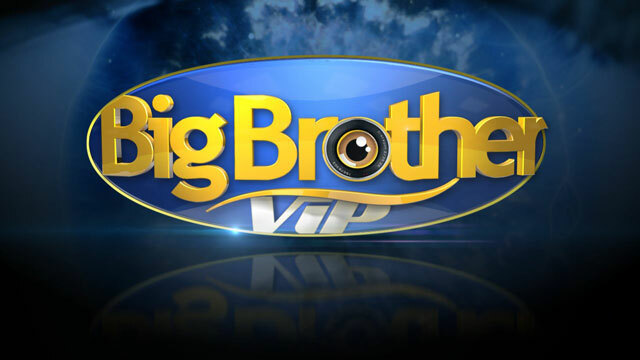 Created by John de Mol, Big Brother is a reality TV game show based on a show of the same name from the Netherlands. The show starts with a group of people, dubbed as housemates, living together in a large house made just for them. While in the house, they are isolated from the outside world. They are not even aware about the current events outside. While wearing audio microphones, they are constantly monitored through in-house television cameras. Despite their isolation, there are participants who are permitted to leave the house as part of the task. Some are permitted to leave in case of emergency. During the eviction night, contestants interact with the show’s host. Big Brother usually lasts for about three months, with at least ten houseguests. In order to win the final prize, the contestant should survive weekly evictions and be the last houseguest to stay in the house. The first version of the show was broadcast in 1999 in the Netherlands. Since then, it has become a worldwide media franchise, airing in a number of countries around the world. 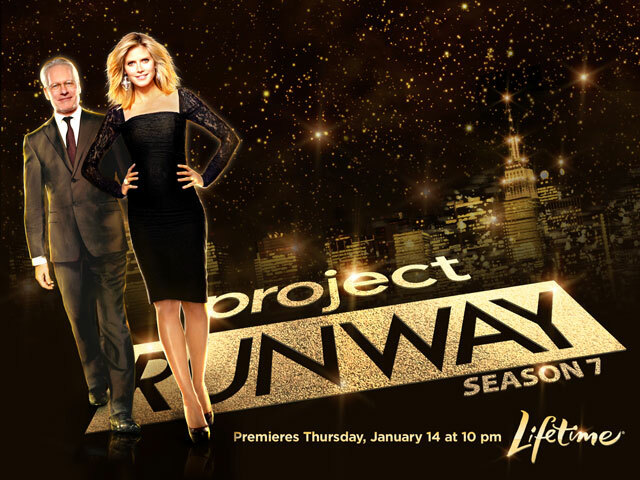 Created by Elli Holzman and hosted by supermodel Heidi Klum, Project Runway is an American reality TV series, which focuses on fashion designs. The participants of the show compete with one another in creating the best clothes during a given limited time. The designs are judged and designers are eliminated each week. In each challenge, the participants are required to create one or more pieces of clothing, which will then be presented at a runway show. Although challenges will vary depending on the situation, most of the time, contestants create garments from different materials, including recyclable materials, apartment furnishings, edible food items, flowers and plants and items from a grocery store. Project Runway won a Peabody Award in 2007 for using the television reality contest genre to engage, inform, enlighten, and entertain. The American stunt reality game show, Fear Factor, was based on a Dutch show called, Now or Neverland. 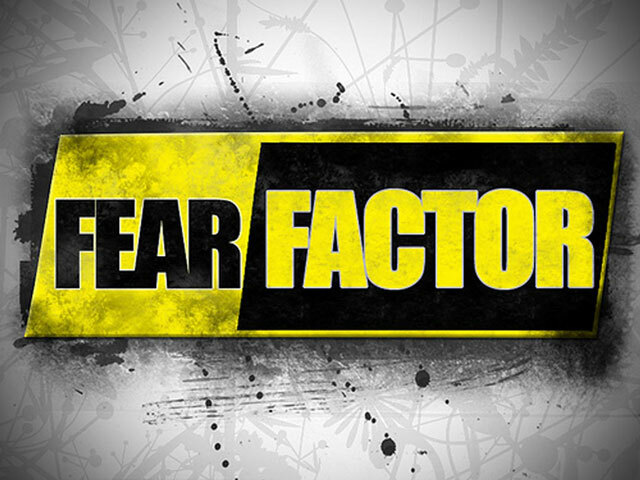 In 2001, Endemol USA and NBC brought the premise to the American market and came up with a name, Fear Factor. The show, hosted by the UFC commentator and comedian Joe Rogan, features several contestants competing with each other and performing various stunts. The winner takes home the grand prize, usually $50,000. Since the show was broadcast on NBC, it became a huge hit. It garnered high TV ratings until the next couple of seasons. In 2006, Fear Factor competed with the TV ratings of American Idol, causing the decline of their TV ratings. In the same year, approximately after six seasons, the series was officially cancelled due to continuous downward rating. For its entire run, the network reportedly earned $600 million in advertising revenue. 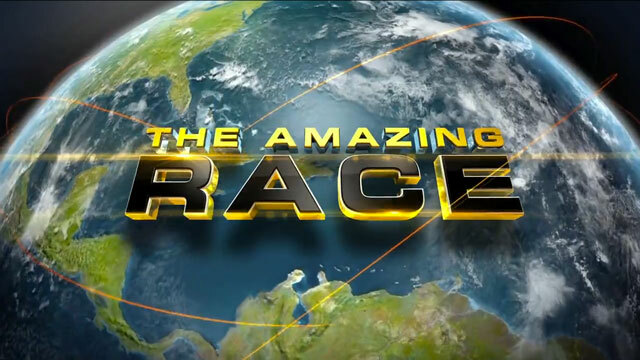 The Amazing Race is among the most popular reality TV game shows in the world. It features teams of two people with preexisting personal relationship. They race around the world and compete with other teams. Contestants aim to arrive first at the pit stops since the last team may possibly be eliminated or may carry a significant disadvantage in the next leg. Throughout the show, the contestants travel to and within a number of countries in various transportation modes, including helicopters, bicycles, taxi cabs, airplanes, trains, buses, boats, hot air balloons and by foot. Hosted by TV personality Phil Keoghan, the original series premiered in the United States in 2001 and since then, it has earned 13 Primetime Emmy Awards, including the Outstanding Reality-Competition Program. American Idol, created by Simon Fuller, is among the most successful shows in the history of American television. The show began airing on Fox on June 21, 2002, and for an unparalleled eight consecutive years, its performance and result shows had been topped the U.S. television ratings. The premise of the show is to look for new solo recording artists with the help of the viewers all around the world. The winner is determined through the total number of votes garnered by the contestant. Voting is done through telephone, SMS text votes, and Internet. Each season starts with the audition round, which takes place in various cities. The audition will then feature a variety of contestants with interesting characters and personalities. Whoever makes it through the audition round received a golden ticket to move forward to the next round in Hollywood. Hosted by Ryan Seacrest, the show houses a panel of judges, who asses and critique the performances of the contestants. The original judges included Randy Jackson, Paula Abdul, and Simon Cowell. The show’s most recent panel members are Keith Urban, Jennifer Lopez and Harry Cornick. 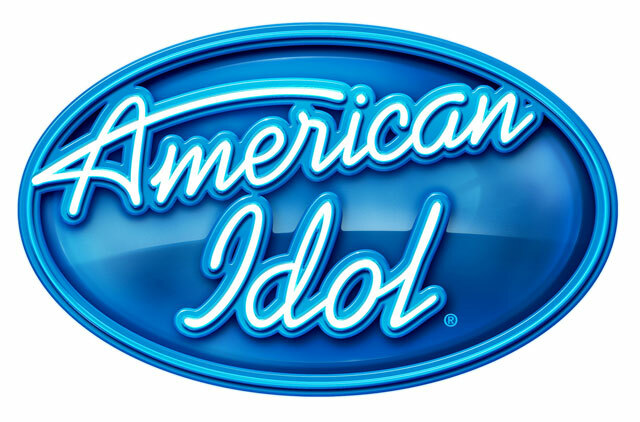 American Idol has launched the careers of a number of today’s notable singers, including Kelly Clarkson, Ruben Studdard, Fantasia Barrino, Carrie Underwood, Taylor Hicks, Jordin Sparks, David Cook, Kris Allen, Lee DeWyze, Scotty McCreery, Phillip Phillips, Candice Glover, and Caleb Johnson. Based on the Swedish television series Expedition Robinson created by Charlie Parsons, Survivor features a group of strangers in an isolated location. They work together to provide food, fire, shelter, and water for themselves, while competing against each other to earn a reward, or an immunity. Throughout the run of the show, it has received nominations from several award-giving bodies. It won a number of Emmy awards as well, including the Outstanding Sound Mixing in 2001 and Outstanding Special Class Program in 2002. It was also listed in Time Magazine’s list of greatest TV shows of all time in 2007. 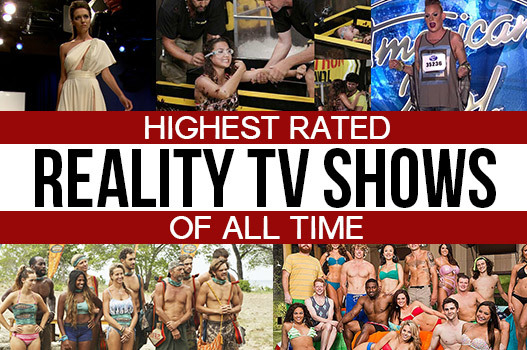 Survivor has been rated amongst the top ten most watched shows on television through 2000 – 2006. Also, it is considered the first highly rated and profitable reality show on television. The reality game show premiered on CBS on May 31, 2000 and is hosted by Jeff Probst. 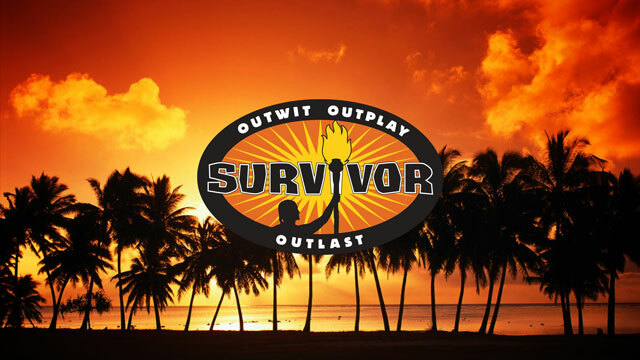 On February 25, 2015, Survivor’s 30th season premiered. Because of the way these programs expose to the viewers the realities of this world, these shows have been highly-rated and deemed influential. And, since they incorporate remote locations, intense drama, exciting stunts, and romance into one show, people easily get entertained. This is probably one of the major reasons television is now loaded with such programs.